 Lincolnshire County Council (LCC) act as Accountable Body for the LEP and no financial transactions are made directly by the LEP. The Accountable Body provides regular reports to the LEP's Finance and Audit Committee and to the LEP Director's Board. 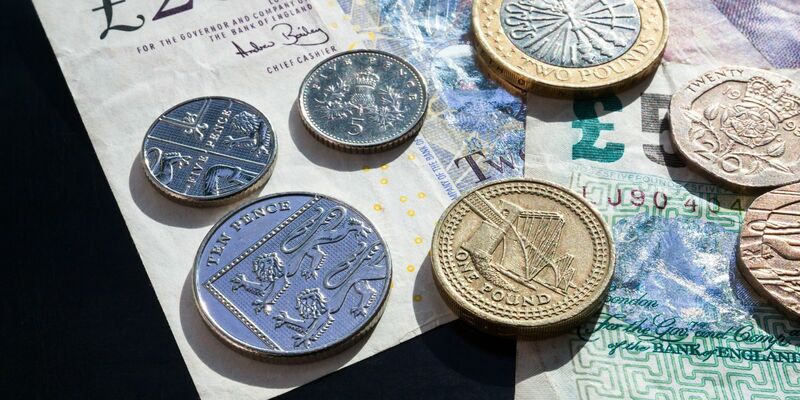 The day to day financial operations are carried out by the LEP and the LEP Director holds delegated authorisation from the LEP Board to sign off on expenditure in line with procedures. The Accountable Body provides the checks and balances to ensure this is undertaken robustly. The role of the Finance and Audit Committee is to assist the LEP Directors Board in ensuring that the company maintains satisfactory systems of financial and operational control, and that any published financial reports comply with statutory requirements. The Committee is also required to review financial policies and to make recommendations to the LEP Directors Board on governance and to scrutinise processes and procedures. The Accountable Body ensures through the Section 151 Officer, that the funds generated through the LEP are used appropriately and not for any purpose other than for that which it is intended. Funds are separately identifiable from the Accountable Body's own funds, and expenditure and related income is recorded by the Accountable Body making use of the Business World On financial system. In addition to the safeguards monitored by Lincolnshire County Council's internal audit function, the Accountable Body is governed by the LCC Audit Committee which seeks assurance on the adequacy of financial controls, identification of risk and value for money through the Accountable body's External Auditor (currently KPMG). The LEP subsequently undertakes a further external independent audit which is presented to the Finance and Audit Committee, before being recommended for sign off at the LEP Director's Board and then publically at the Annual General Meeting. For the purposes of transparency, LEP funding and financial information for the last financial year is made publicly available on this page. For financial summaries and audit reports for previous financial years, please search under documents and include the name and year. For information on the Finance & Audit Committee click here. For more detailed information on the financial processes, please view our LEP Assurance Framework available here. To review the LEPs financial policies, view the LEP Policy page.